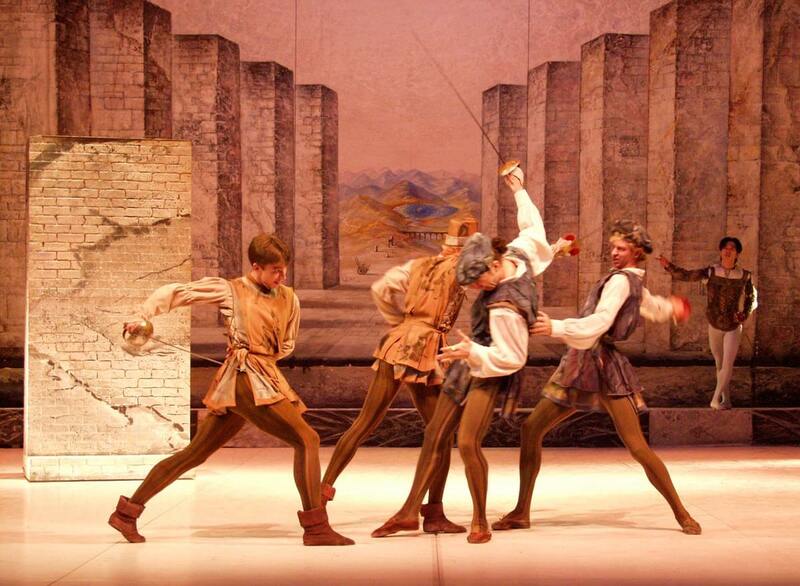 The story of the immortal tragedy by William Shakespeare attracted many composers. 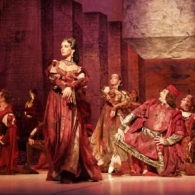 The fourteen operas and the symphonic works have different interpretations of the scenes created by the brilliant English playwright. 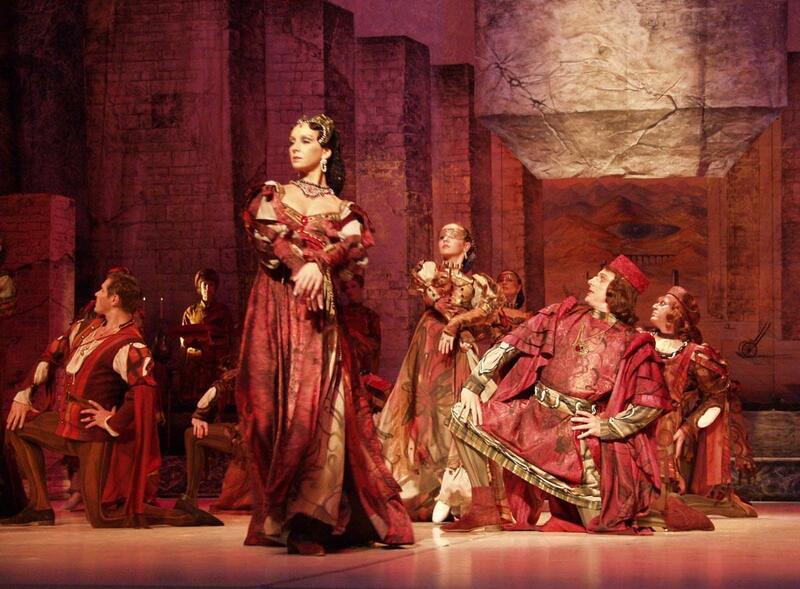 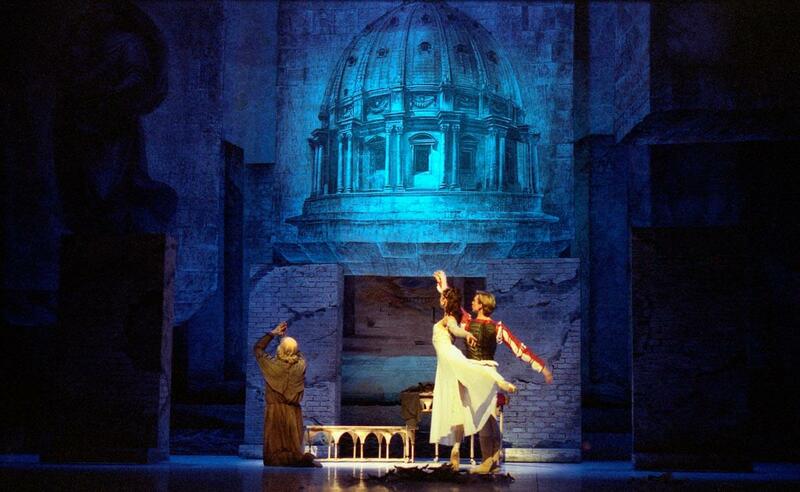 The great artists such as Gounod, Bellini, Berlioz, Tchaikovsky – touched the story of Romeo and Juliet. 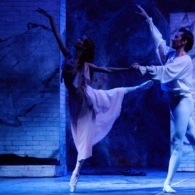 But Sergey Sergeevich Prokofiev was the first composer to create a real Shakespearean ballet – one of the best ballets of the twentieth century. 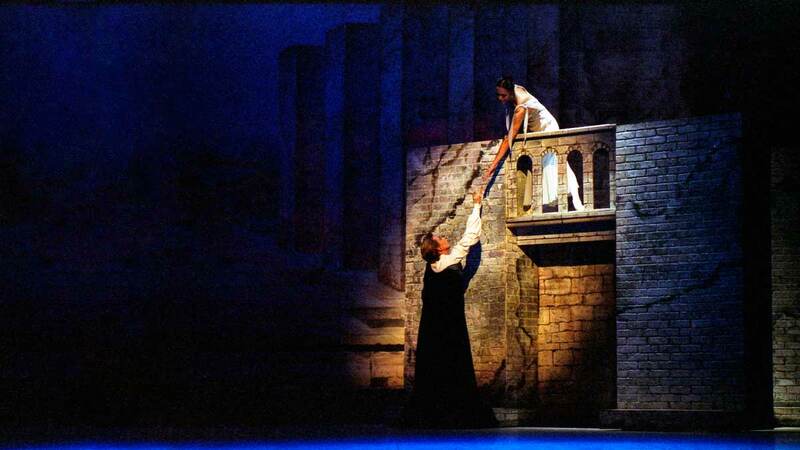 In 1938, when the premiere in Brno took place, the brilliant scenic story of “Romeo and Juliet” began. 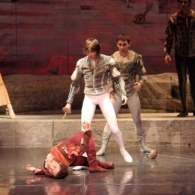 In 1940, the premiere of the ballet was held at the Kirov Theater, and after the Second World War, in 1946, “Romeo” was triumphant at the Bolshoi Theatre with the same choreography by Leonid Lavrovsky. 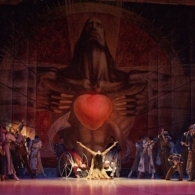 High tragicalness and the purity of the poetically sublime feelings expressed in surprisingly specific and almost visible music images of the performance, predetermined its march-parade on the world’s best theater stages. 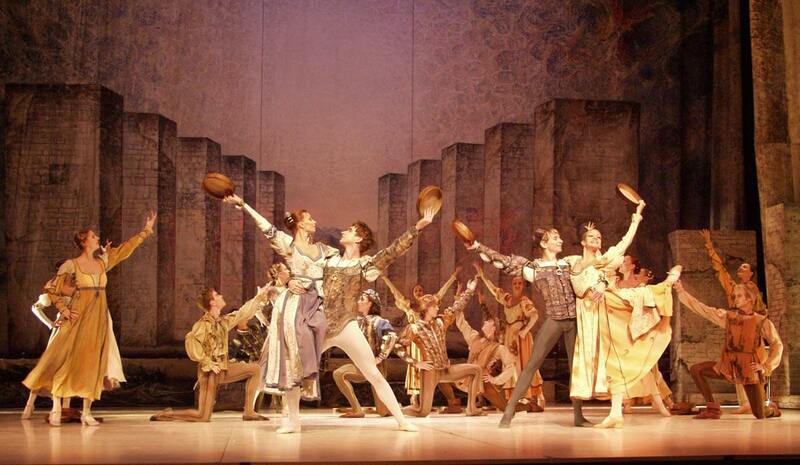 Prokofiev did not intent to stylize that era. 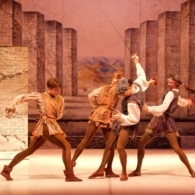 However, a mighty spirit of the Renaissance lives in his work, which is so characteristic of Shakespeare’s tragedy, on which the composer looked through the eyes of a contemporary artist. 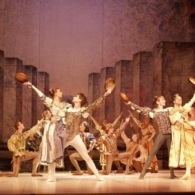 Prokofiev created his own musical image of Italy: his music does not have any folkloric intonations, all the main themes are just lucky finds, which are able to influence people getting to know the Prokofiev’s generous work. 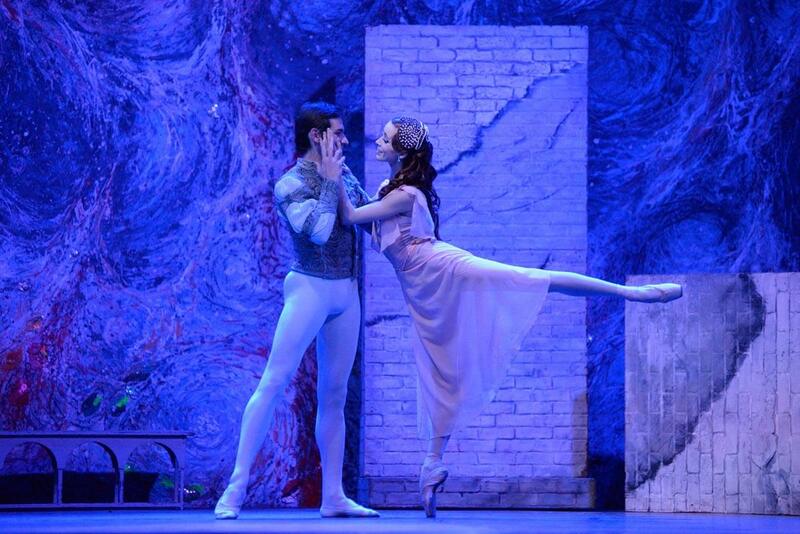 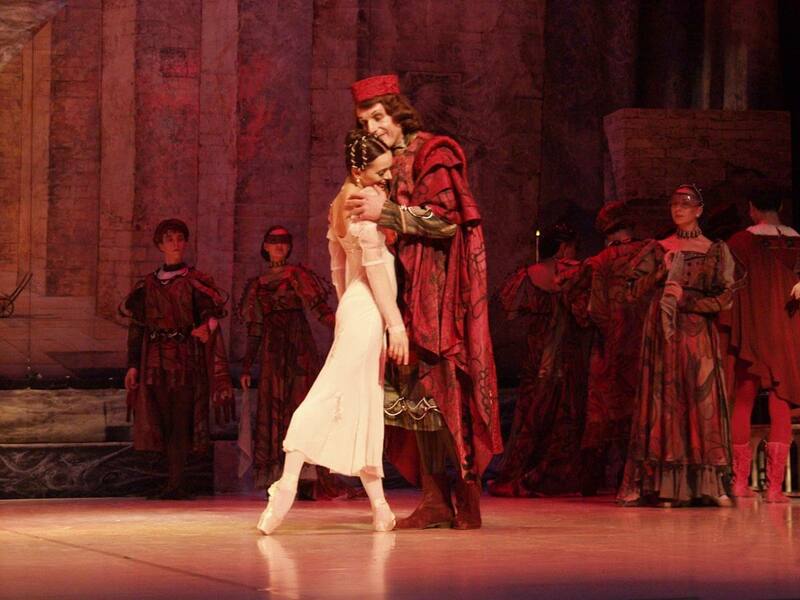 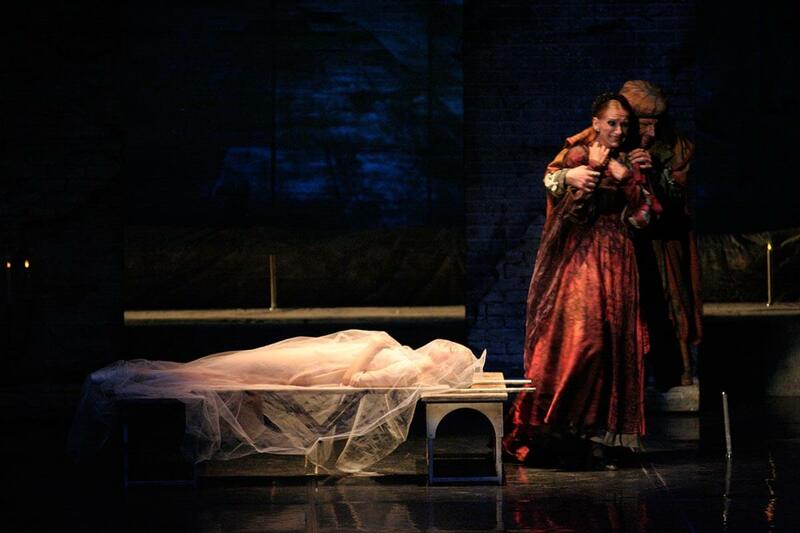 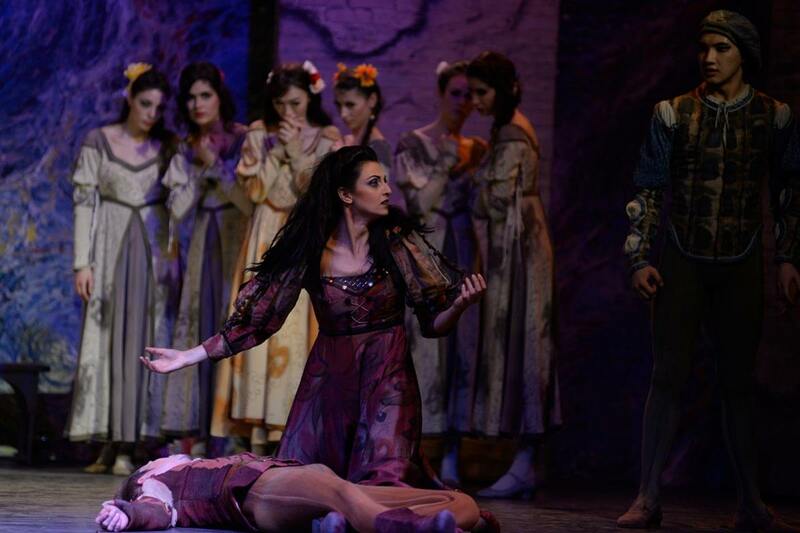 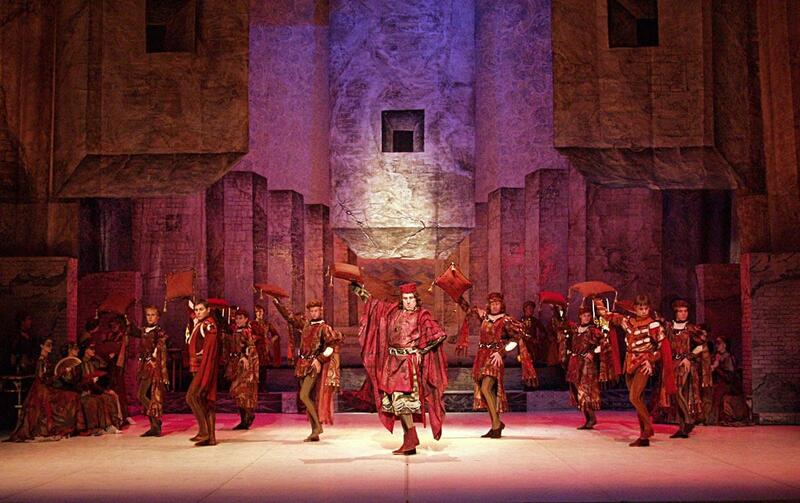 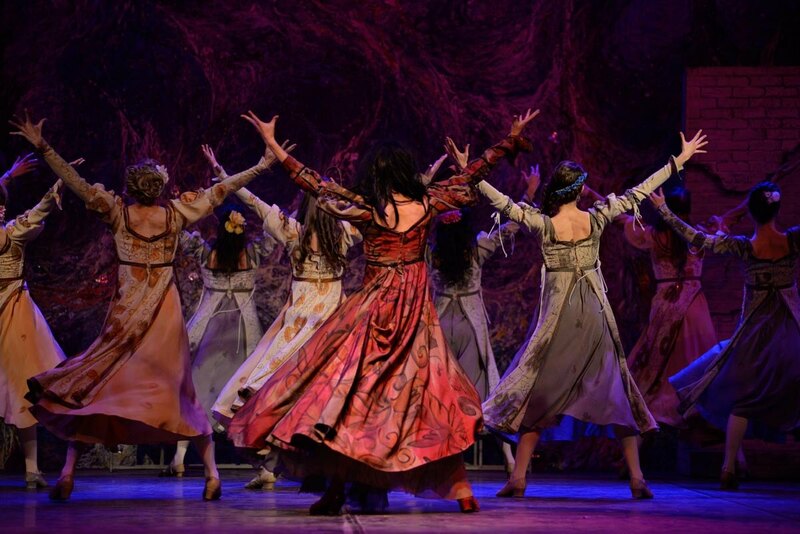 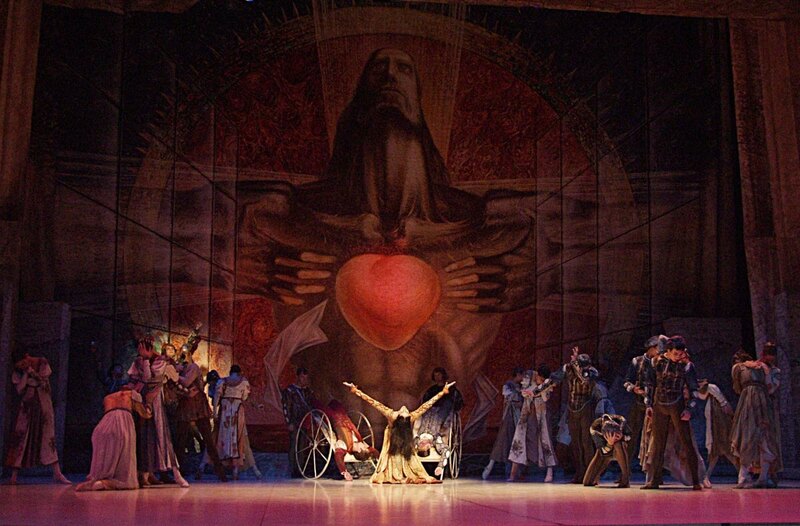 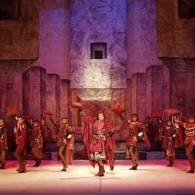 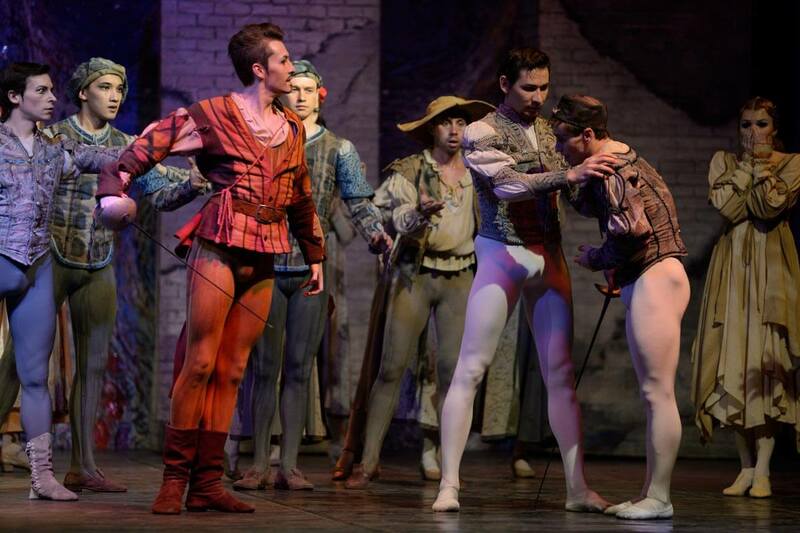 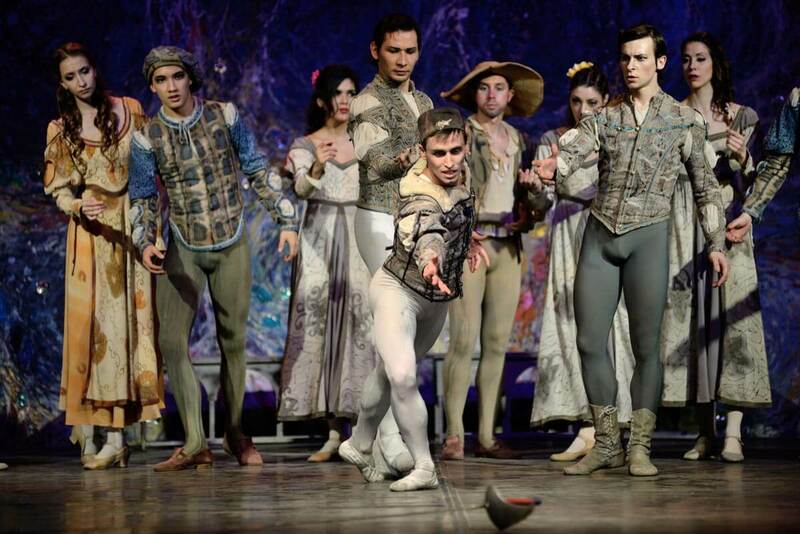 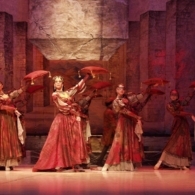 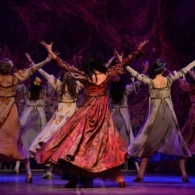 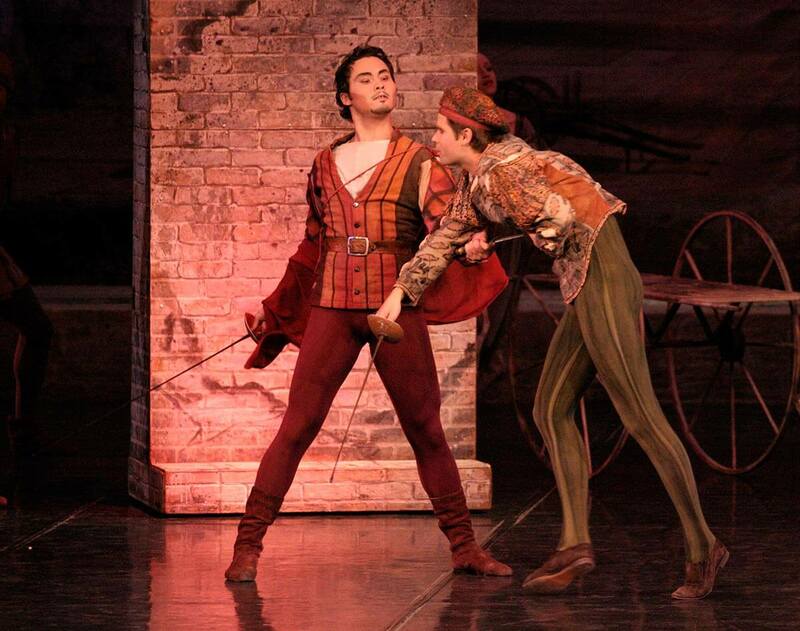 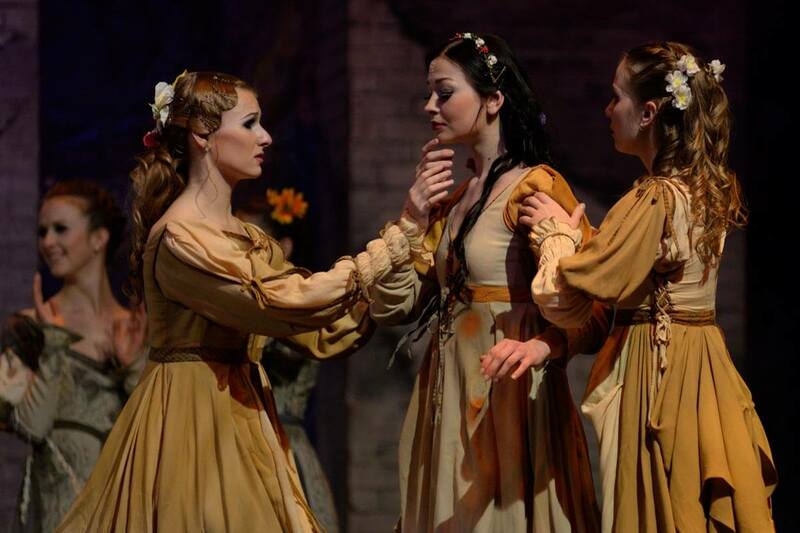 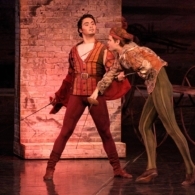 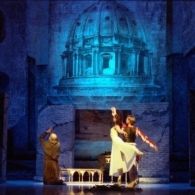 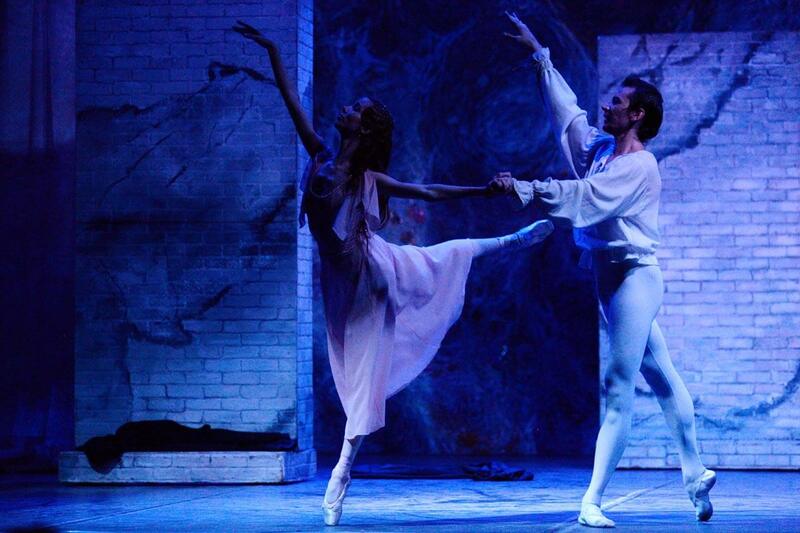 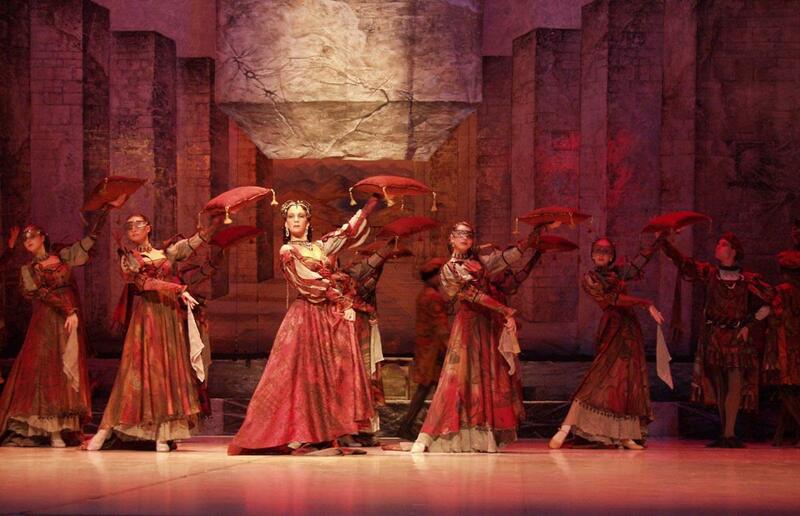 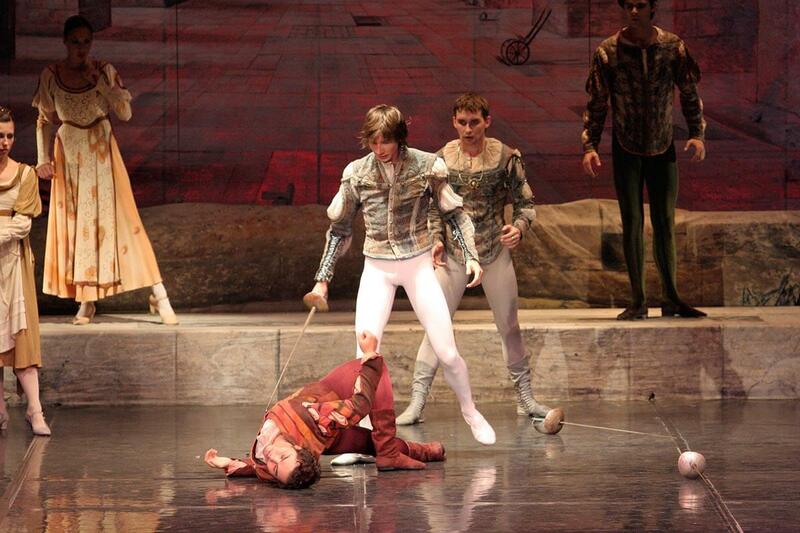 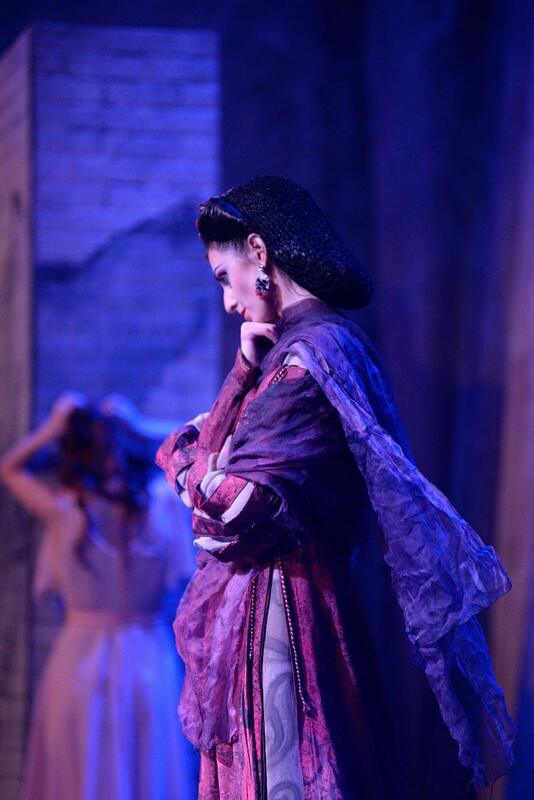 The ballet “Romeo and Juliet” is a landmark work in the history of Russian and world choreography. 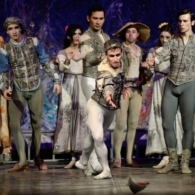 In an exciting change of perfect street dancing and quivering love scenes, it seems that life itself is embodied in all the richness of its movements, conflicts and passions, in the alternation of expressive emotions and lyricism.